If you are a bird watcher, hunter, sky gazer, theatre lover, game watcher or a hiker, a pair of best Binocular is must equipment to carry. 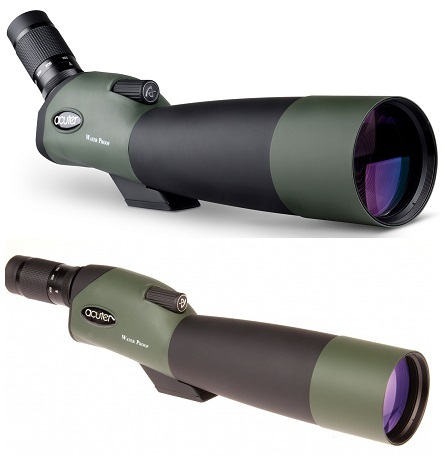 Binoculars helps exploring exotic destinations and to see the splendorous scenes up close. Gorgeous looking and very attractive Opera glasses is an essential companion at theatres, concerts and in door occasions. A powerful Binocular brings sky within touching distance. You can find the full range of best quality Binoculars from the industry leading manufacturers like, Nikon Binoculars, Canon Binoculars, Olympus Binoculars, Bushnell Binoculars, Celestron Binoculars, Helios, Pentax Binoculars, Acuter, Barr & Stroud, Opera Glasses, Steiner, Dorr, Pulsar, Kenko, Praktica and many more.